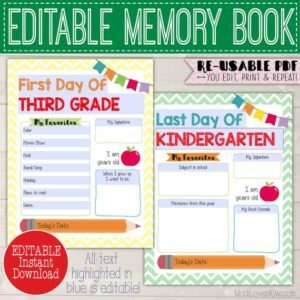 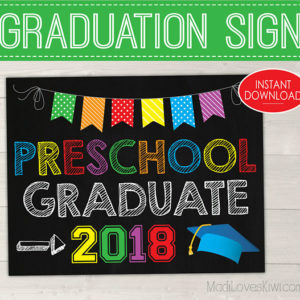 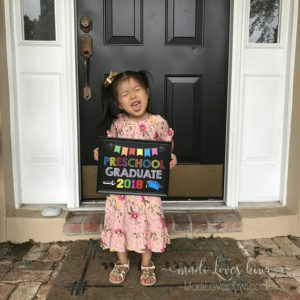 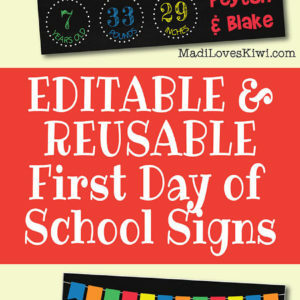 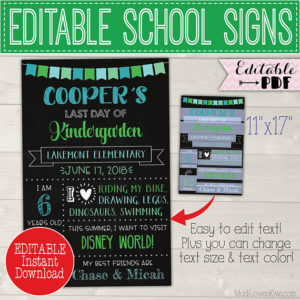 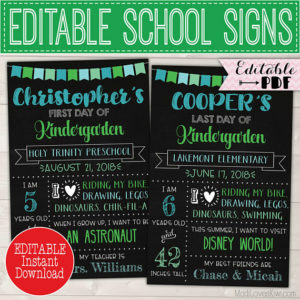 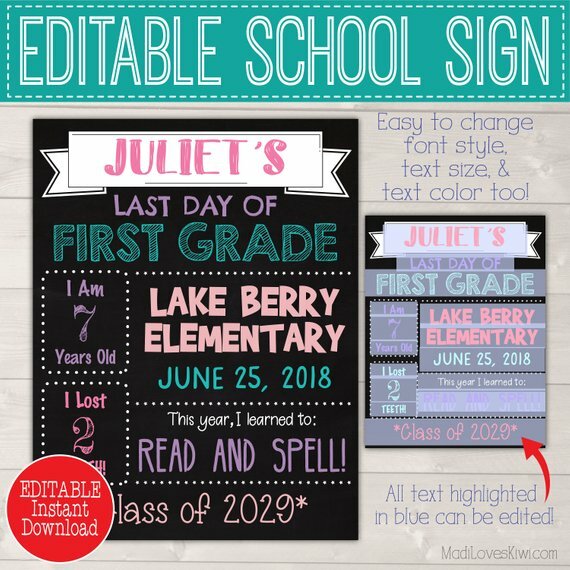 This is an EDITABLE First Day of School Chalkboard *and* Last Day of School Chalkboard all in one because you can edit the text yourself and even choose the colors (use your child’s favorite colors or pick one of the color schemes suggested in the included instructions)! 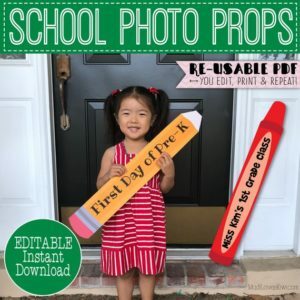 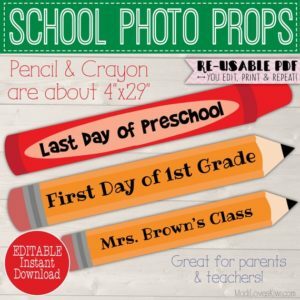 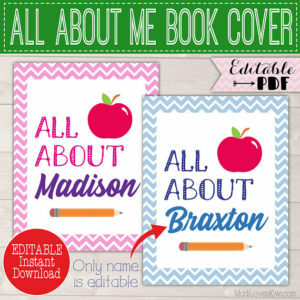 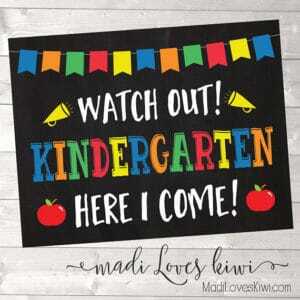 It’s the perfect photo prop to capture your child’s school year memories! 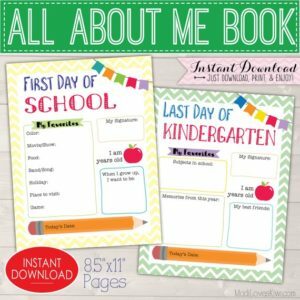 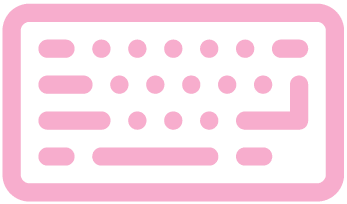 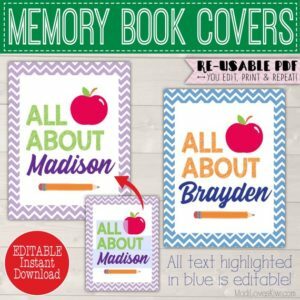 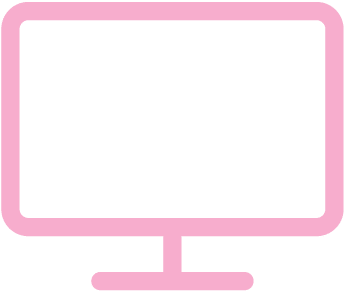 It’s conveniently sized at the standard paper size (8.5″x11″) so it’s big enough to read all the text but not so huge that it overwhelms your child in photos. 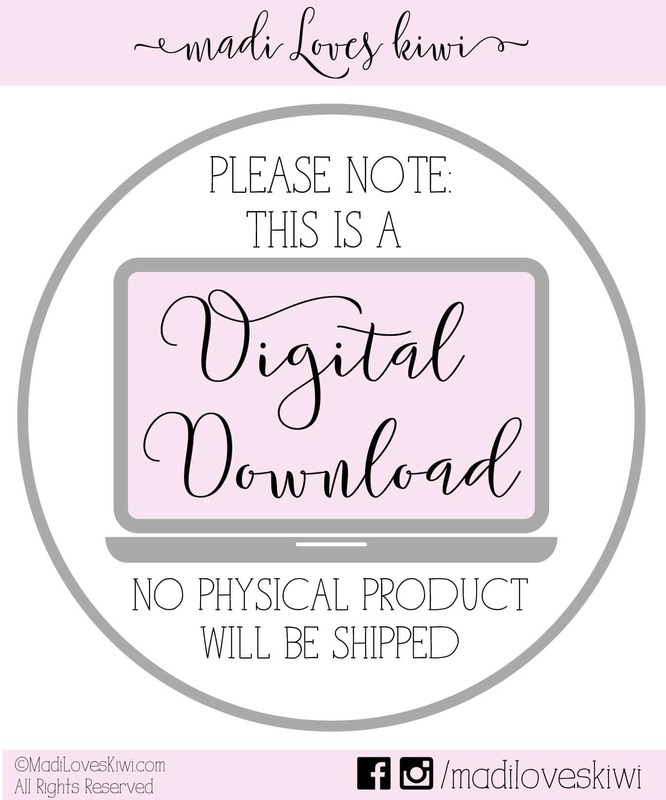 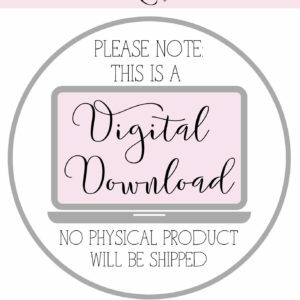 Plus, you can print it at home or at a copy shop for less than a dollar!